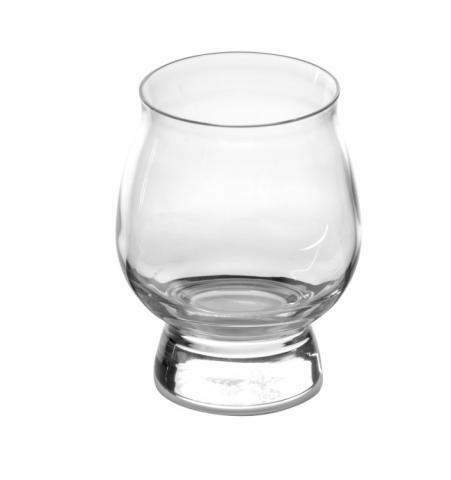 Libbey Glass recalls bourbon glasses due to the glasses can break during normal use, posing a laceration hazard. Consumers can contact Libbey Glass at 800-982-7063 between 8 a.m. and 5 p.m. ET Monday through Friday or online at www.libbey.com and click on “Product Recall” for more information. The glasses were sold at Libbey outlet stores in Shreveport, Louisiana and Toledo, Ohio, Total Wine stores nationwide, various distillery gift shops, commercial customers for use in restaurants, and online at libbey.com, iwawine.com and kybourbontrailshop.com from May 2017 through October 2017 for between $20 and $25 for the four-piece set, and $6 for the glass sold individually.